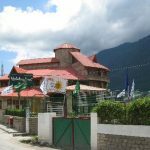 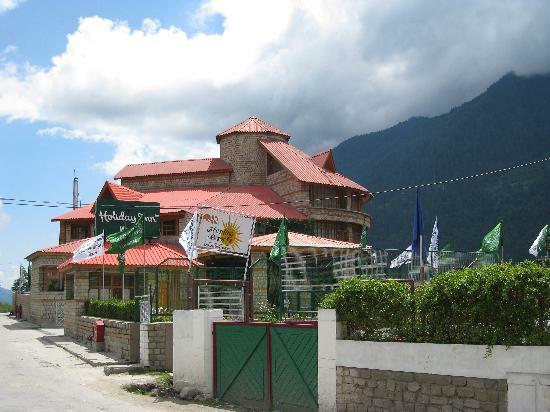 Holiday Inn is located in Prini on Naggar highway and is surrounded by many attractions. 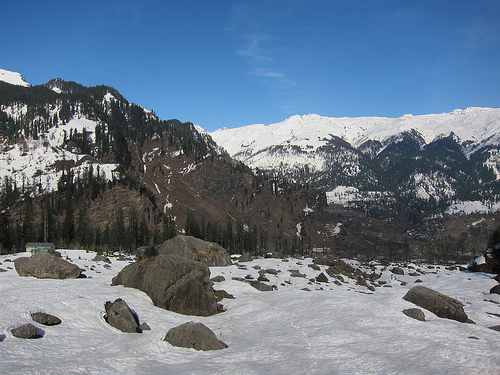 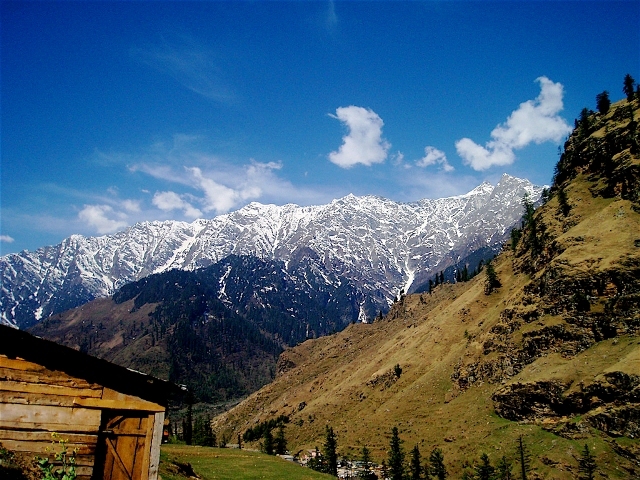 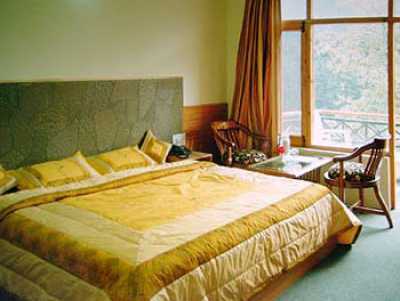 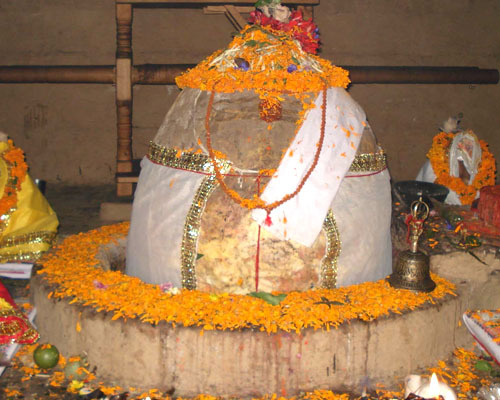 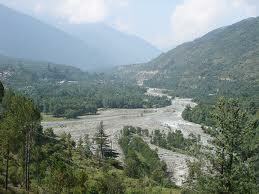 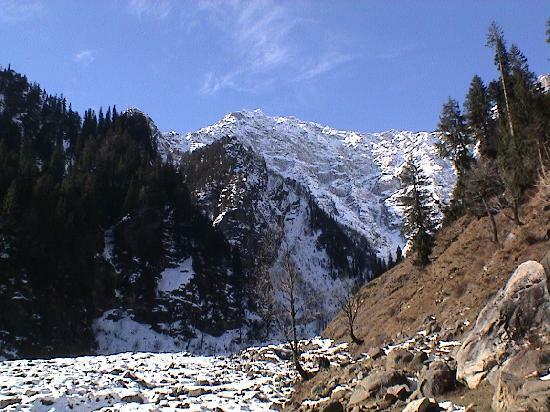 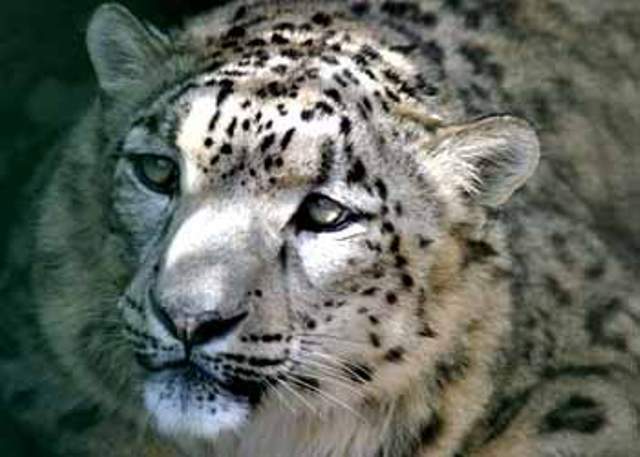 It is located just 6 minutes drive away from downtown Manali, while the Bhunter Airport is 70 minutes’ drive away. 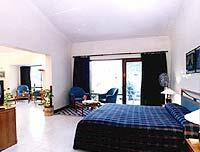 Being a fine 5 star hotel, Holiday Inn offer facilities like multi-cuisines restaurant -‘Symphony’ that has sitting capacity for 125 persons in theatre style, spa, conference facility, health/fitness centre, Ayurveda centre etc. 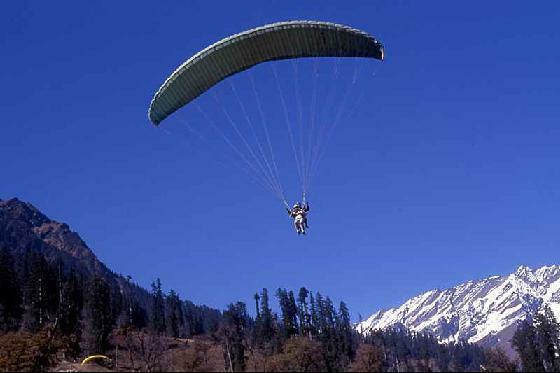 Adventure lover’s can enjoy activities like paragliding, river rafting and skiing. 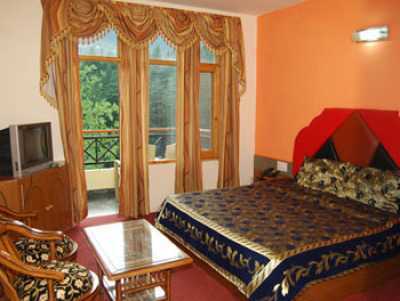 All rooms have been equipped with modern amenities and offer incredible views of the Pirpanjal Ranges, with an exclusive sit-out garden. 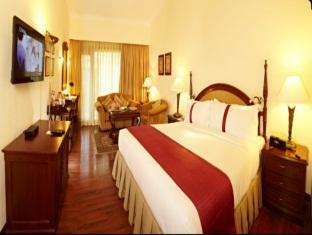 All in all you have a great experience awaiting you here.